The top seed from the Netherlands will be joined in the stage of the final four by compatriot Botic van de Zandschulp. Former World No. 52 Igor Sijsling from the Netherlands headlines the semi-finals line-up at the 2019 Kirschbaum International held at Tespo Sportpark in Kaarst. The top seed of the $15,000 ITF World Tennis Tour event defeated the tournament’s No. 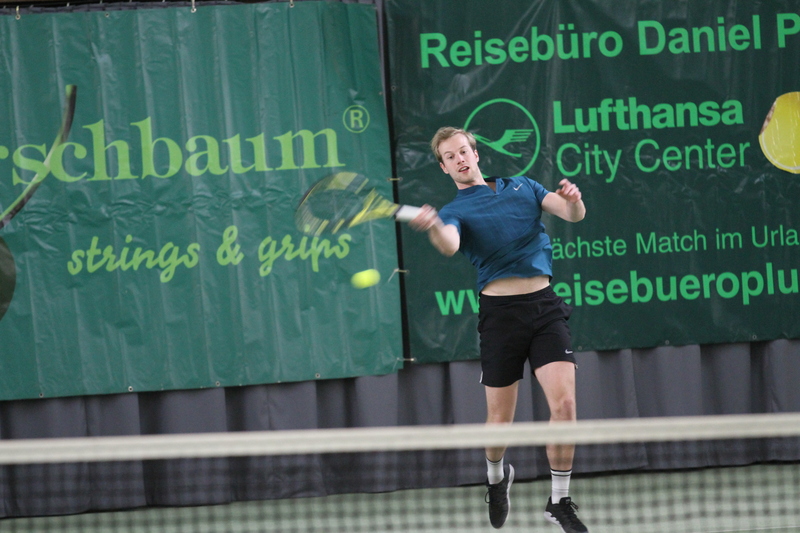 5 Lucas Gerch of Germany 6-4, 6-4 on Friday afternoon on M.A.R.A – Court. Sijsling, who lifted the trophy here last year, won 82 per cent of his first service points and broke his opponent’s serve two times to secure victory in one hour and 15 minutes. “On this quick surface, I wasn’t able to hit some higher balls. Igor doesn’t like that,” Gerlach had to admit. Sijsling, the current World No. 423, will next take on Robin Stanek from the Czech Republic. The 24-year-old Prague native eased past Constantin Schmitz from Germany 6-0, 6-4 in one hour and 11 minutes. 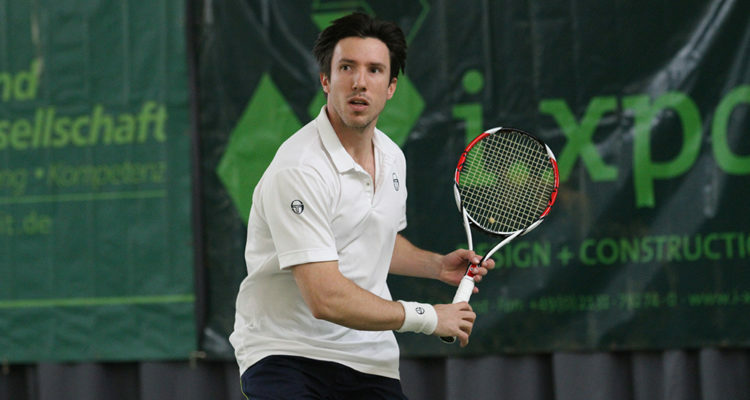 On Kirschbaum Court, in-form Dutchman Botic van de Zandschulp continued his good run with a 7-5, 6-3 win over Italian qualifier Samuele Ramazzotti. The No. 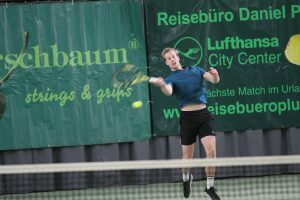 6 seed, who clinched the ITF World Tennis Tour M25 title in Nußloch last month, sent down eight aces and outpointed his opponent 74-60 after one hour and 37 minutes. Next up for Van de Zandschulp will be wild card entry Mats Rosenkranz, who emerged victorious from the all-German-encounter with Kai Wehnelt, winning 6-4, 6-7(6), 6-2. The longest match of the day lasted two hours and 14 minutes. This entry was posted in ITF World Tennis Tour, ITF World Tennis Tour Kaarst and tagged Botic van de Zandschulp, Igor Sijsling, ITF World Tennis Tour, Kaarst, Kirschbaum International.